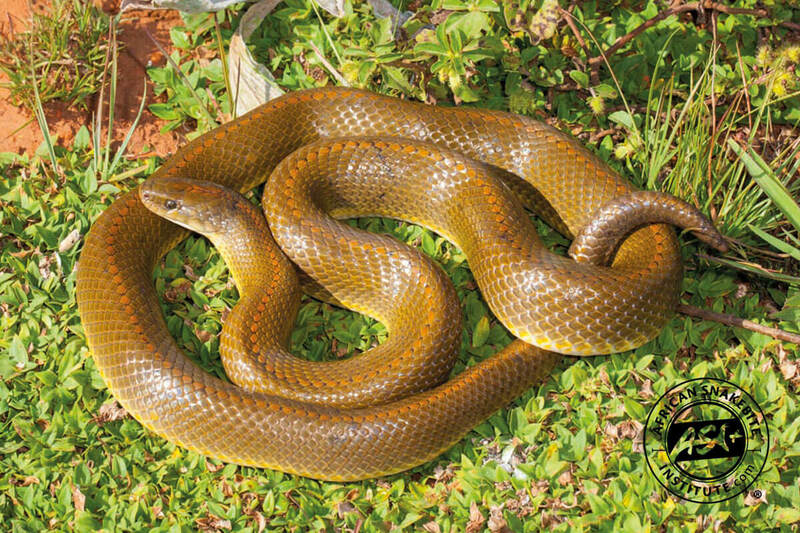 Map indicating the distribution of the Aurora House Snake (Lamprophis aurora), within Southern Africa. 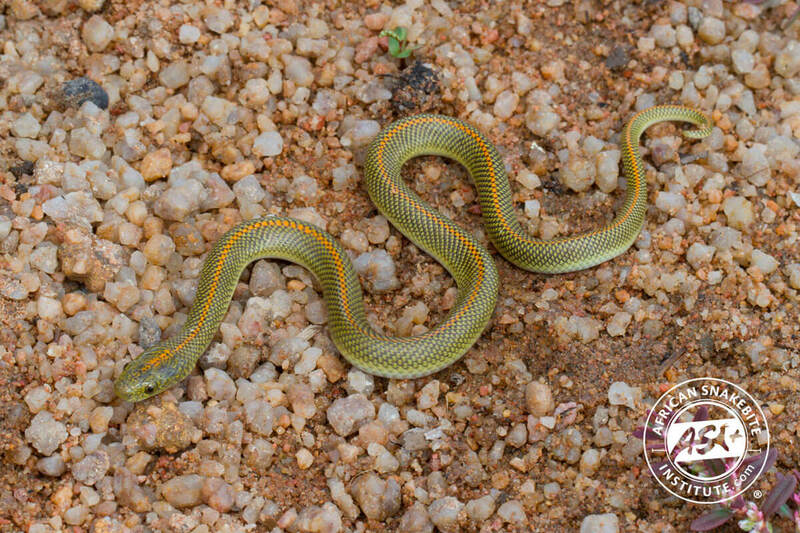 A beautifully-marked slow-moving snake that favours damp localities in grasslands, lowland forest and fynbos where it hunts for nestling rodents, lizards and frogs at night. 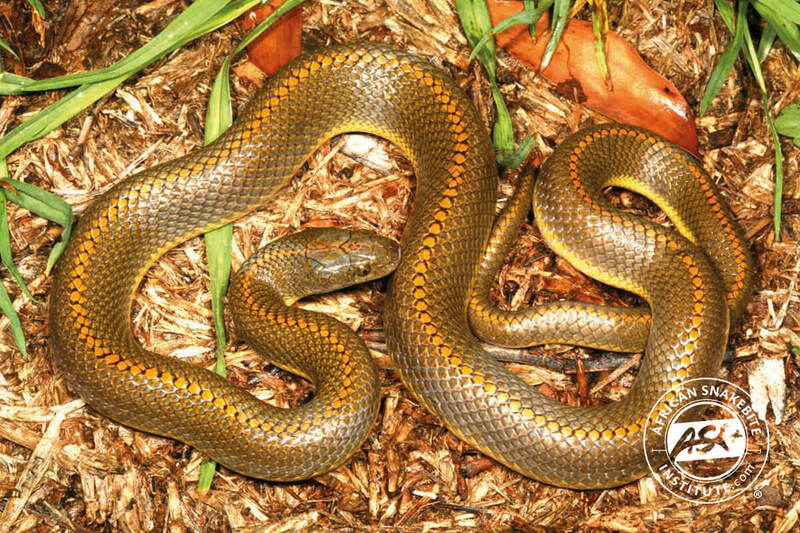 It varies in colour from shiny olive green to dull dark green above with a bright yellow to orange vertebral stripe from the top of the head to the tip of the tail. 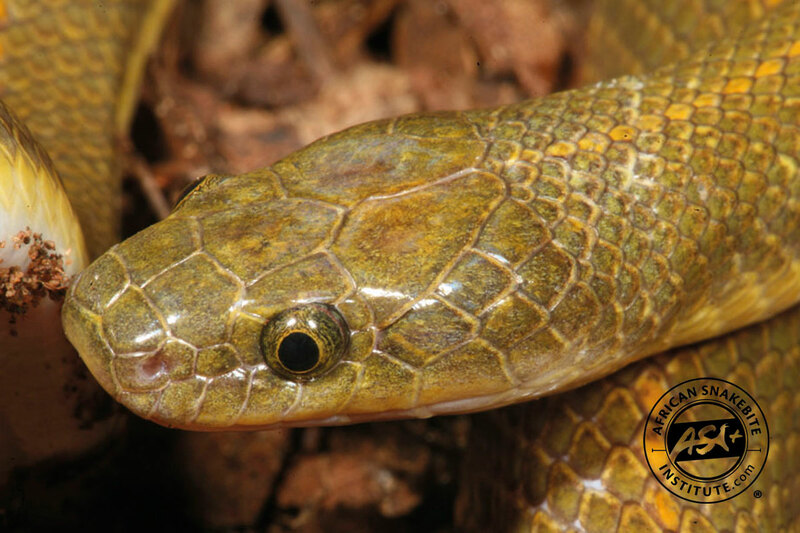 It is quite secretive and much of its habitat has been destroyed by urban development. 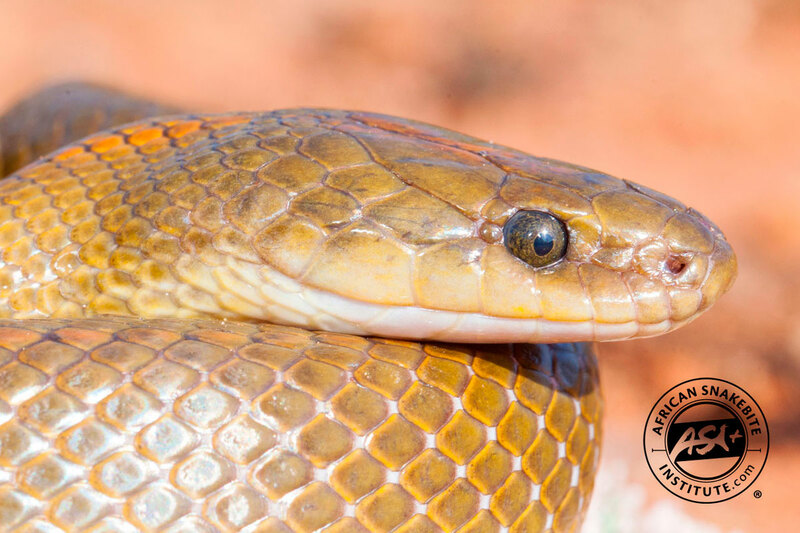 It is a harmless constrictor that seldom attempts to bite. 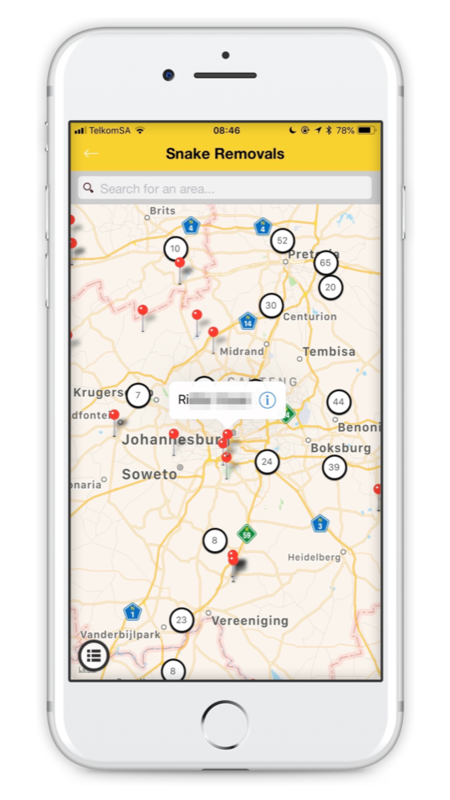 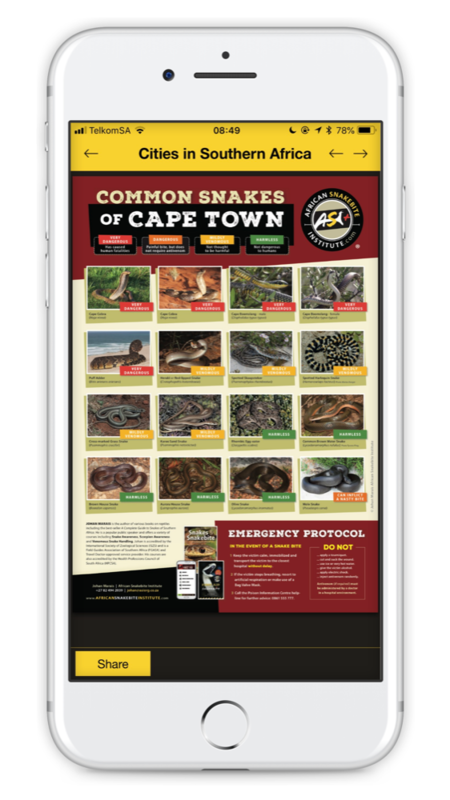 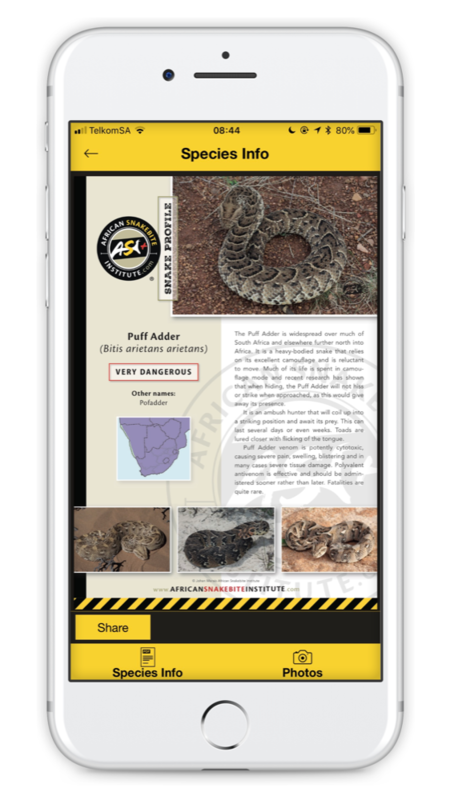 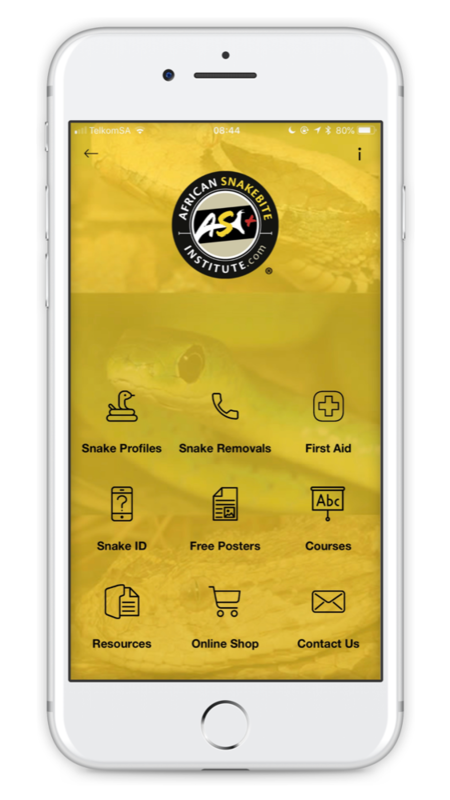 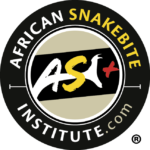 This snake is endemic to South Africa and occurs from the Cape Peninsula through the Western and Eastern Cape into parts of the Northern Cape, the Free State, much of KwaZulu-Natal, Mpumalanga, Limpopo and eastern Northwest. 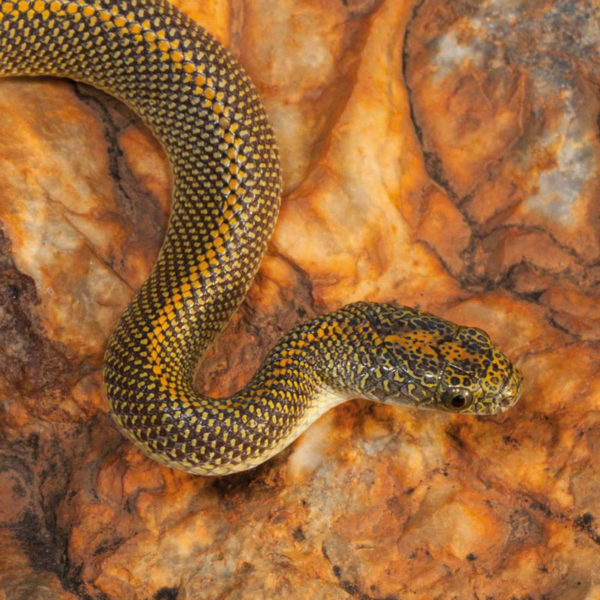 Adults average 60 cm but may exceed 90 cm in length. 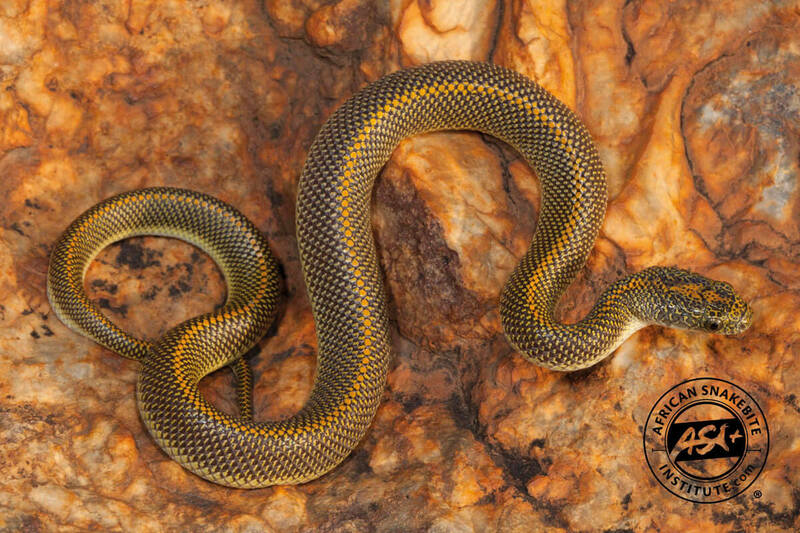 (Lamprophis aurora), West Rand, Gauteng.